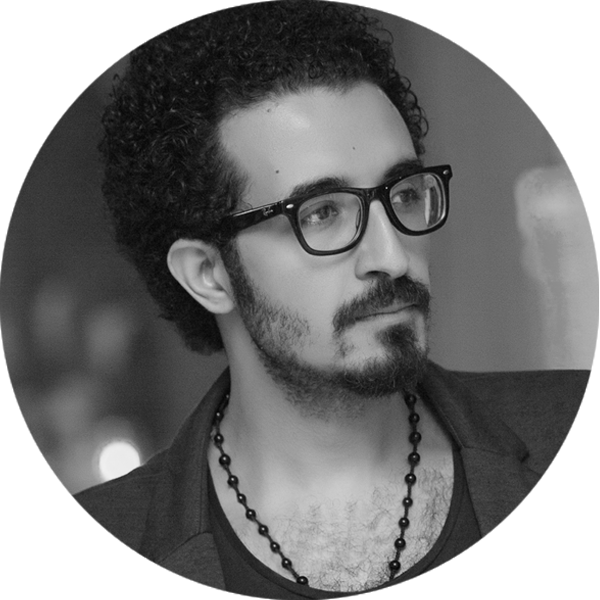 Sherif Kotb : Professional Commercial, Weddings & Fashion Photographer Working as a professional photographer , Sherif Kotb has built a reputation for taking creative, dynamic photographs, both in the studio and on location. During his studies at the Faculty of Music Education, from which he had his Master Degree and PHD, Kotb produced a short film about his faculty and documentary films about his musical studies. Because of his musical career which made him accustomed to visit the Opera House, Cultural Centers and Concerts, Sherif became interested in Photography. He first studied photography through books and the internet, and then he took a lot of courses by which he discovered that this is one of the most common way of mind building . His career began by designing posters for Movies, Plays and musical concerts. 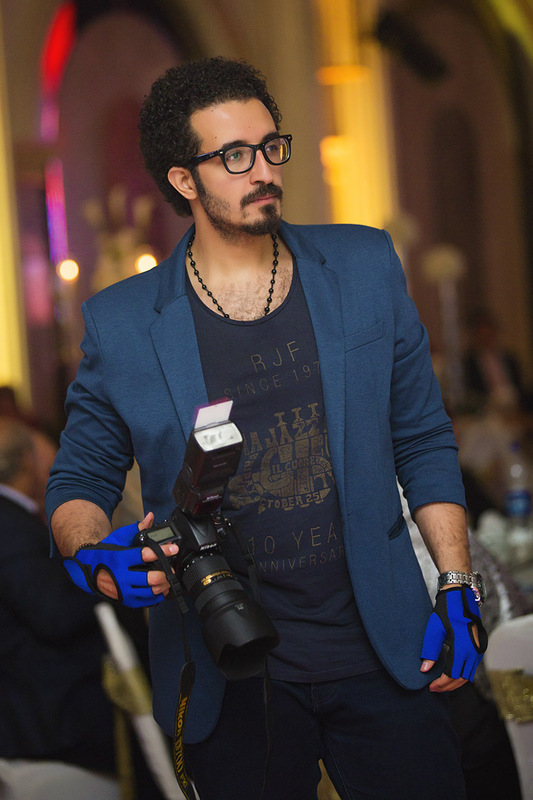 By taking a fresh approach to every job and providing excellent customer service, Sherif's reputation has grown as quickly as his customer base.kotb has participated photographing some dramatical works through documenting scenes gained considerable experience in the art of lighting . Today he works as an advertising, commercial & editorial photographer for a variety of high-profile corporate clients in various countries. As a Commercial Photographer : With years of experience as a commercial photographer Kotb’s commercial commissions to date include Furniture, Food, Fairs and industrial photography. Specialist photography can be shot in the studio or any other location . As a Fashion Photographer : With experience as an advertising and fashion photographer Kotb has built up considerable experience on advertising photo shoots. kotb gained filming skills through set shooting and short films which gave hime a proper experience to cover all artistic works and events . His advertising photography has been commissioned by a wide variety of high-profile clients and advertising agencies.To take the stress out of organizing an advertising photo shoot,after expanding in the field of photo , video and edeting , a name was choosen to include all these works ....... (kotb studio) .